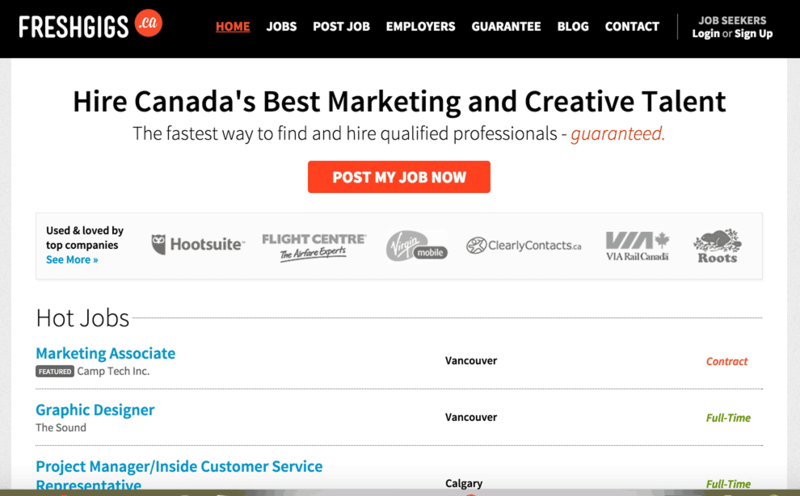 FreshGigs.ca is a job board that focuses on Marketing, Communications and Creative jobs in Canada. The blog features interviews, ideas, and insights from the industry. In July 2015, Liz joined the roster of writers who contribute content to the blog. Liz’s posts provide readers with tips on working in the digital marketing space. Have a read through the posts; we’d love to hear your feedback on them.